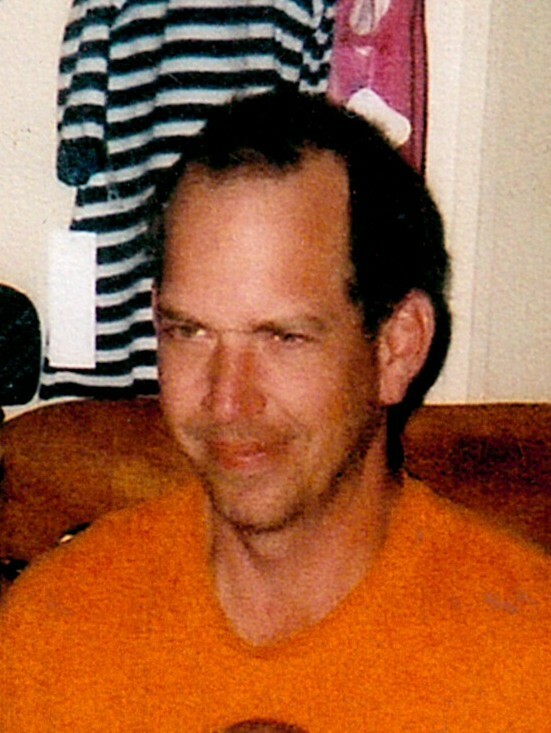 Benjamin Carlos Deckard, age 38, of El Dorado Springs, Missouri went to his heavenly home on February 28, 2014. Benjamin was born June 12, 1975 in El Dorado Springs, Missouri, to Sheri Proctor and Jr. Deckard. Benji grew up in El Dorado Springs, Missouri. He attended El Dorado Springs RII School. During high school, Benji worked at Pogo’s Pizza, making life long friends. After high school, Benji went on to Arkansas and worked for Tyson for a number of years. He was always known for being a hard worker. Benji enjoyed being outdoors, fishing, spending time with his dogs, and classic cars. He spent his spare time with friends, family, and his dog Chucky. He always had a sense of humor, making others laugh, even when he didn’t mean to. Preceding Benji in death were his grandparents: Marcia and Leo Johnson and Bill Deckard. Survivors include his parents: Terry and Sheri Proctor and Jr. and Sue Deckard, all of El Dorado Springs; two sisters: Ashley Daniels and husband Billy, Jr. and Jessica Deckard, all of El Dorado Springs; one brother Joshua Deckard and wife Brandi of Alpena, Arkansas; girlfriend, Jennifer Swaggerty and two children: Mary Leona and Justin Dean, all of Caplinger Mills, Missouri; his grandmother, Irene Frost of Alton, Missouri; numerous cousins, nieces and nephews; and other relatives and friends. A memorial service for Benji Deckard was held on Thursday, March 6, 2014, at 7:00 p.m. at Bland-Hackleman Funeral Home with Rev. Brent Bland officiating. Interment will follow at the El Dorado Springs City Cemetery under the direction of Bland-Hackleman Funeral Home.